There’s a very good reason our name is Friends of Ministry. We’re not just another website developer, email marketer or social media coach. When we work with you, we fully embrace your mission, vision and values. (Think of a warm virtual hug.) We become your prayer partner, inviting divine guidance in every decision. And then we put feet on those prayers as we help you identify and implement solutions that best meet YOUR ministry’s needs, whatever your size and budget. When you work with us, you get a gorgeous and effective website and better results from your email and social media outreach, too. You also get the know-how and support of an expert, experienced, trusted advisor, partner and good friend… not just today, not just for one project, but for the life of your ministry. 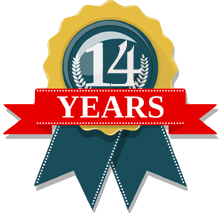 Friends of Ministry has provided affordable, expert, effective support for hundreds of churches, alternative ministries and regional church groups for more than a dozen years. A life-long church member, volunteer, and former church marketing and events director, Cheryl Harrison founded Friends of Ministry in 2004 with the specific intention of offering much-needed support to churches unable to hire even a part-time marketing guru. Cheryl began Friends of Ministry with prayer, a simple desire to serve where needed; a lot of faith; and a commitment to use her gifts and skills to bring more love, spiritual awareness, and right action into the world, specifically through service to ministries. 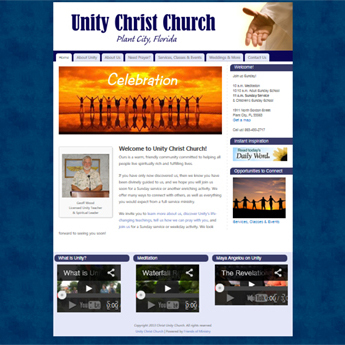 At the time, few churches had successful websites, so Friends of Ministry focused first on creating a website development and hosting solution that was both affordable and effective. 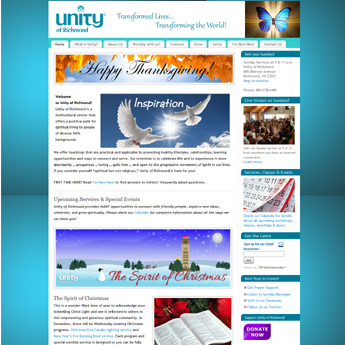 The result: Unity Worldwide Ministries (then the Association of Unity churches) named 13 of Friends of Ministry’s Unity websites “Website of the Week.” One of those sites won UWM’s “Website of the Year” designation. 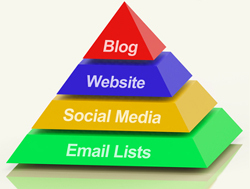 create an online marketing resource. So if you’re looking for help with your church website or any other aspect of church communications, you’ve come to the right place. 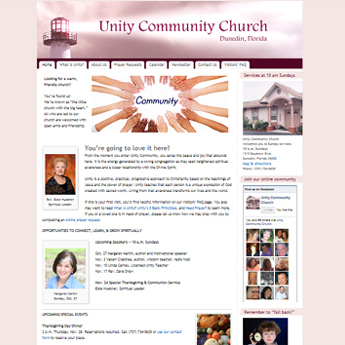 Friends of Ministry specializes in mobile-friendly church website development, church website hosting, and church website maintenance. online giving solutions, and more. If you’re here, you may already know that Friends of Ministry has won high praise from dozens of Unity church leaders. Read What Our Clients Say to learn more about our reputation. Our work always has been a walk of faith. Our work always has been grounded in prayer. Our work reveals a love of God and God’s expression through inspired thought and action. Our work reveals our commitment to service. 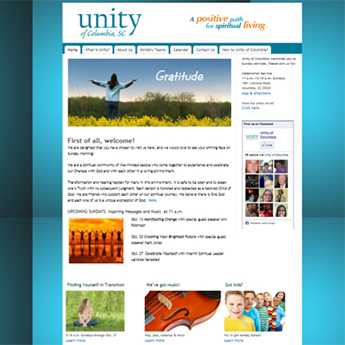 Use the links below to visit a few of the websites we’ve developed and maintain for Unity ministries. • Spirit at Work, Florida’s first conference about spirituality and work. The 2005 conference at Eckerd College in St. Petersburg, FL featured 16 presenters (including many Unity ministers) and 22 sessions focused on the use of spiritual principles in the workplace. • Radical Forgiveness author Colin Tipping’s Circles of Forgiveness workshop at Eckerd College, St. Petersburg, in 2005. Questions? Please contact us. We are here to serve you!